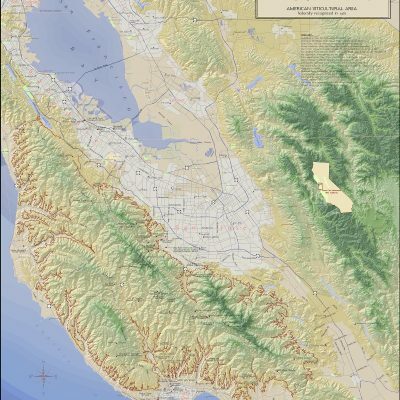 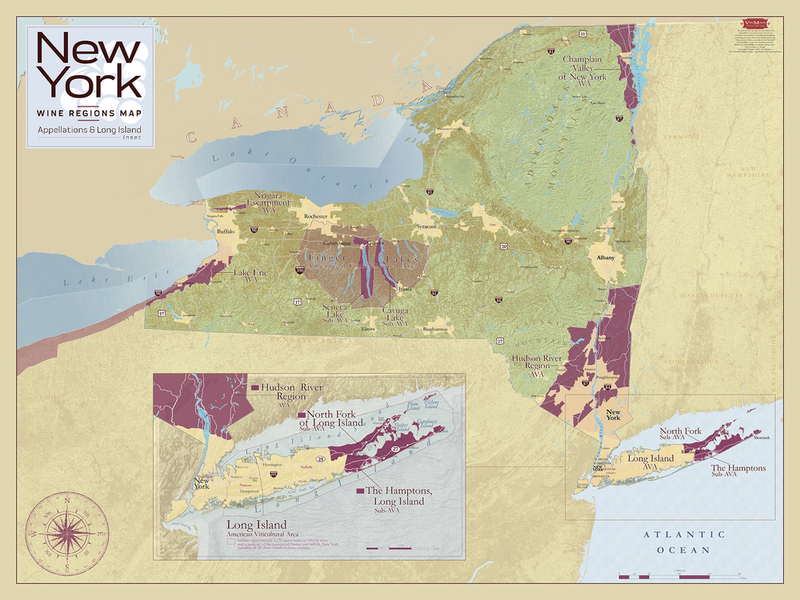 This elegant wall map showcases New York State’s wine regions (American Viticultural Areas and Sub-AVAs) layered over a distinctive shaded relief background. 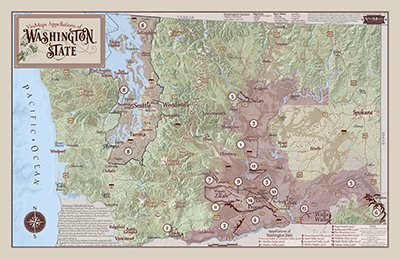 Tour The Finger Lakes, Champlain Valley, Hudson River Region among others, in addition to a maritime focused inset of Long Island. 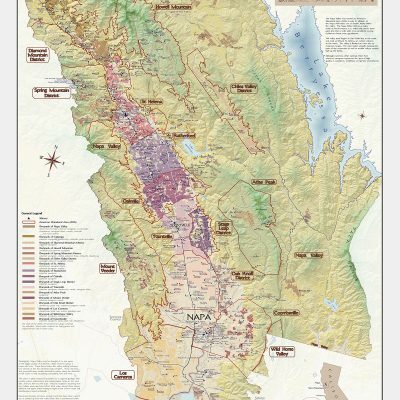 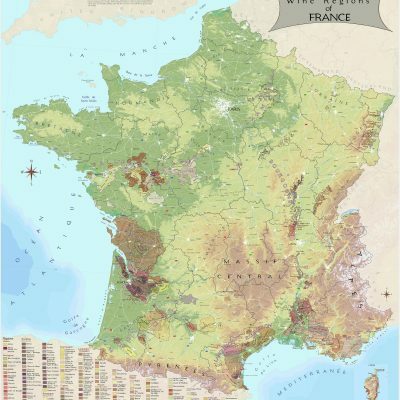 This handsome wine map will make a statement on its own or nestled within your nautical inspired bar space as well as within your vacation home retreat.